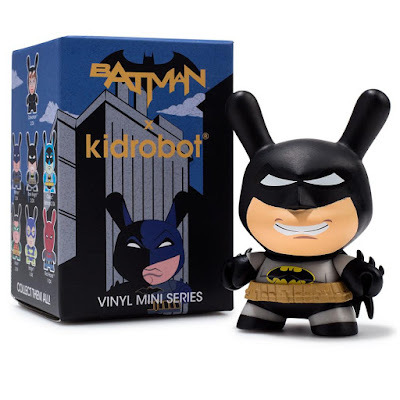 Kidrobot and DC Comics continue to expand their awesome Batman Vinyl Figure Capsule Collection with a new 3” Dunny blind box series! 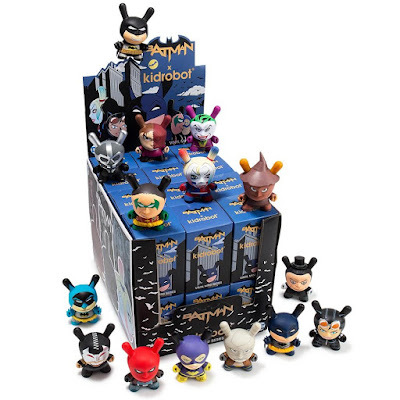 Based on Batman’s unique corner of the DC comic book universe, the Batman Dunny Series some of the most iconic heroes and villains of Gotham City. 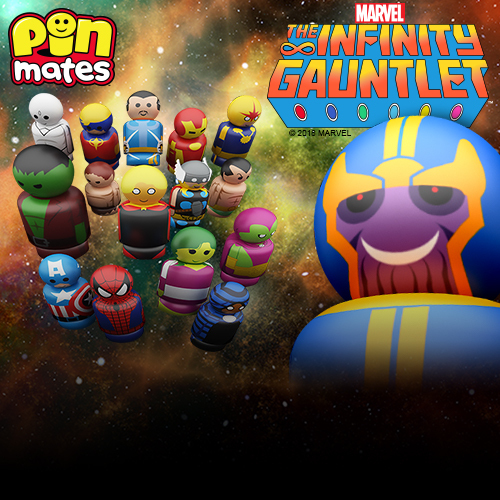 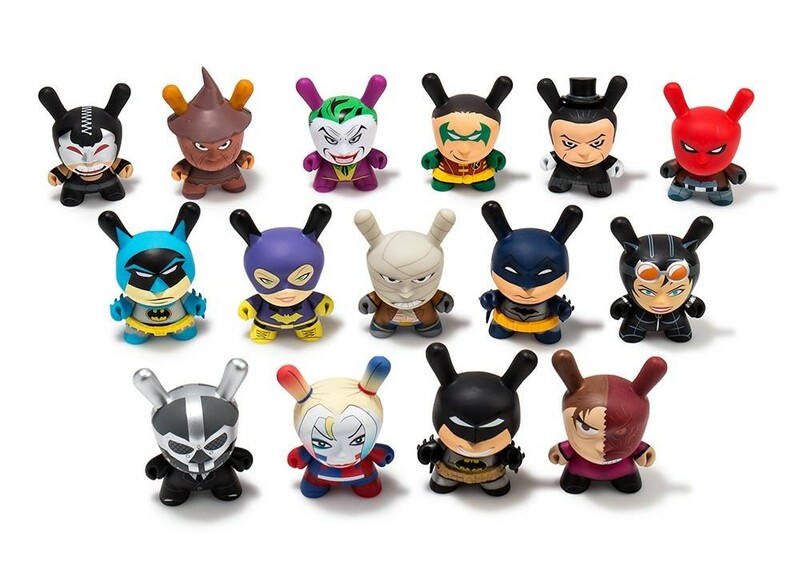 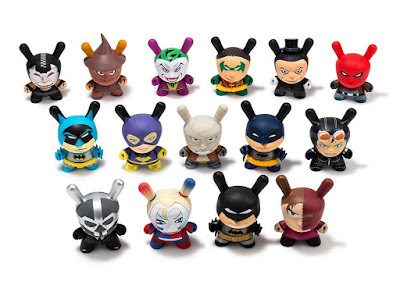 This killer 3” Dunny series features 15 characters, including Batman, Dark Knight Batman, Classic Batman, Robin, Batgirl, Red Hood, The Joker, Harley Quinn, Catwoman, Two-Face, The Scarecrow, The Penguin, Bane, Black Mask and Hush. 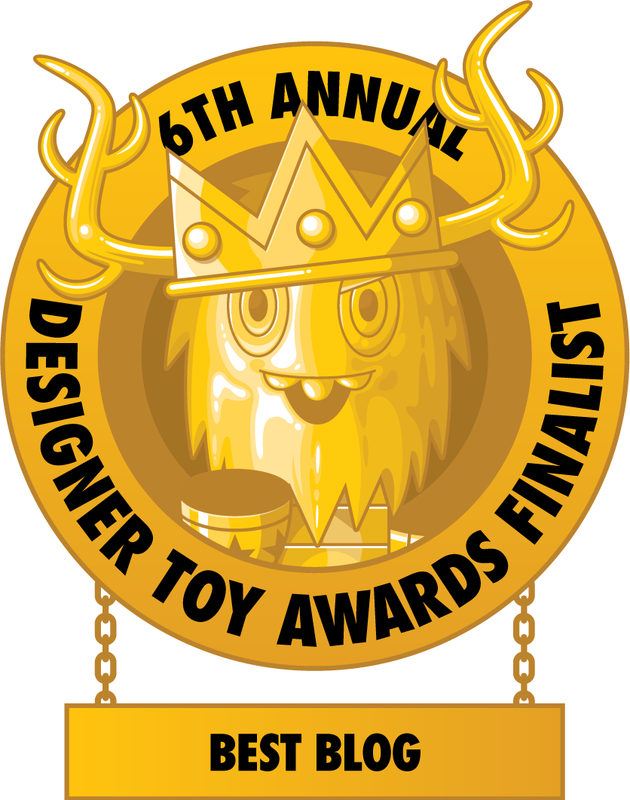 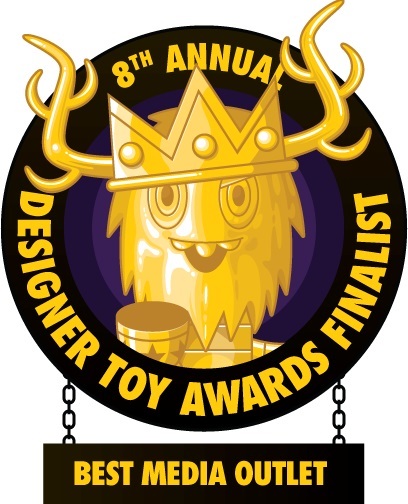 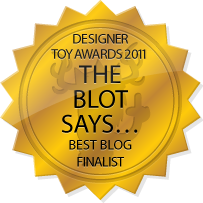 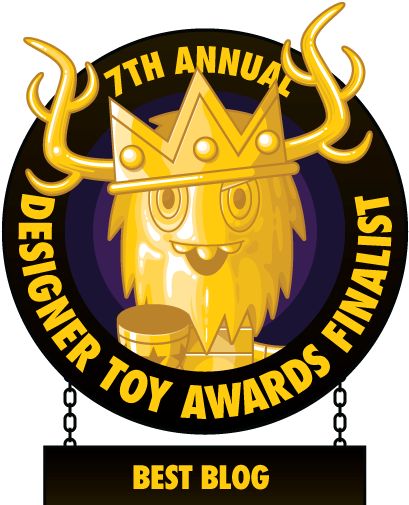 The Batman 3” Dunny Blind Box Series by Kidrobot x DC Comics is available now at designer toy stores everywhere! 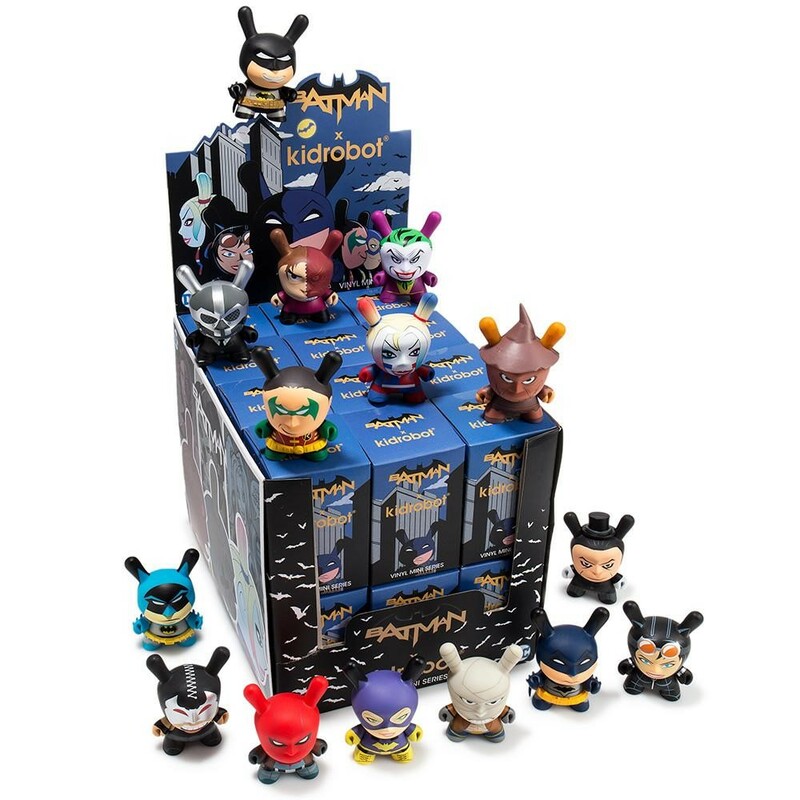 You can order a full case of these Batman Dunnys at Entertainment Earth for $287.99 here or a 4 pack of blind boxes for $47.99 here.